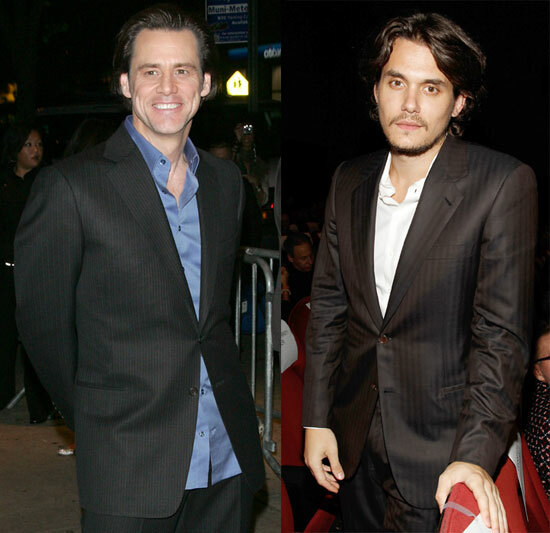 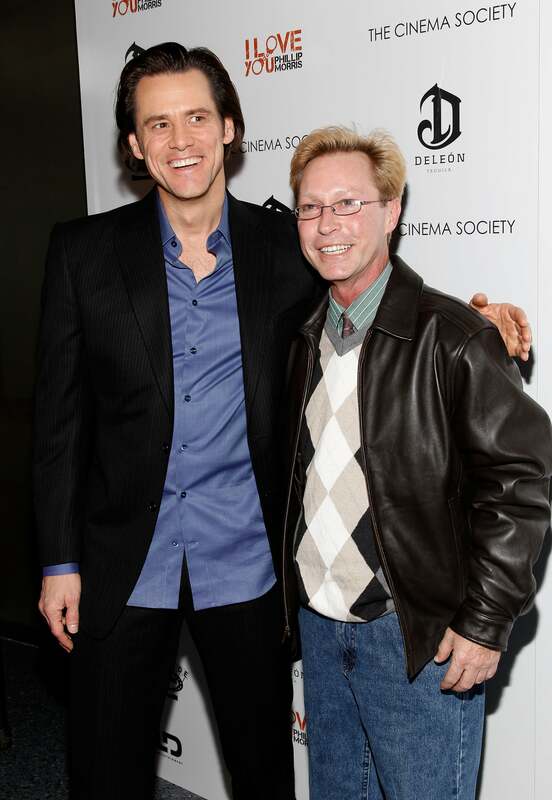 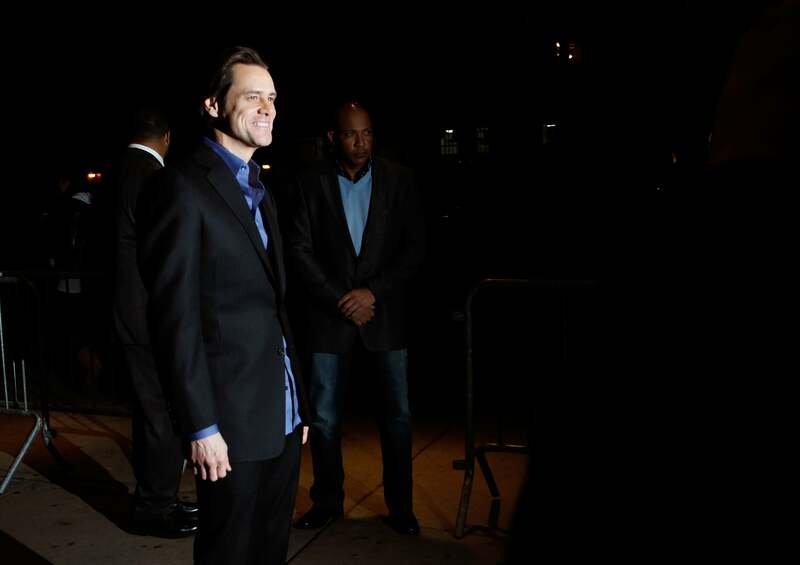 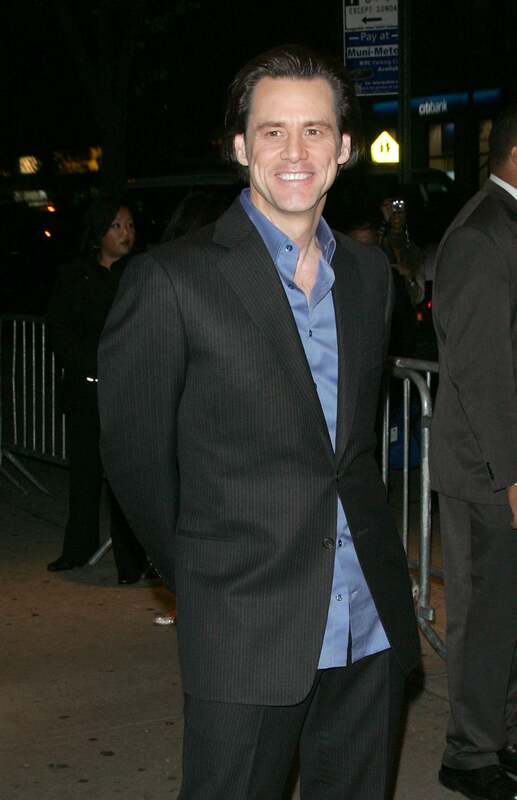 Jim Carrey was joined by friends, fans, and John Mayer Monday for the NYC screening of I Love You Phillip Morris. 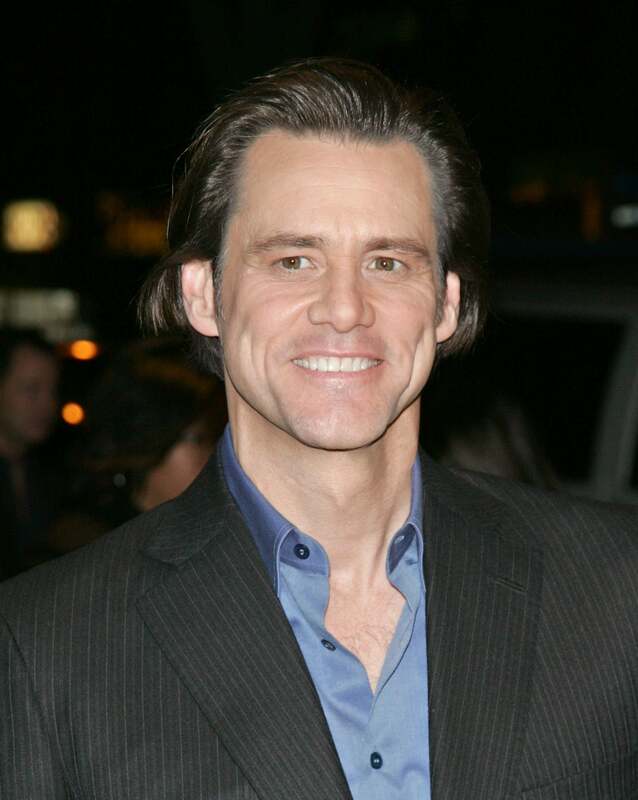 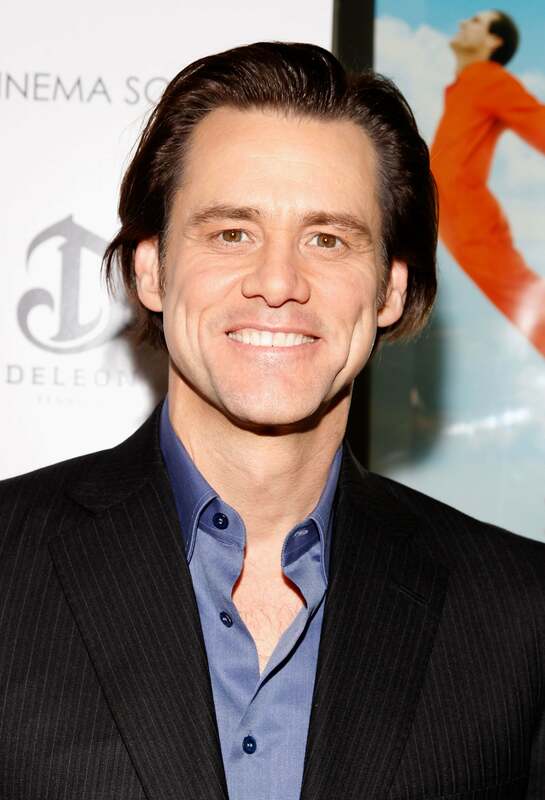 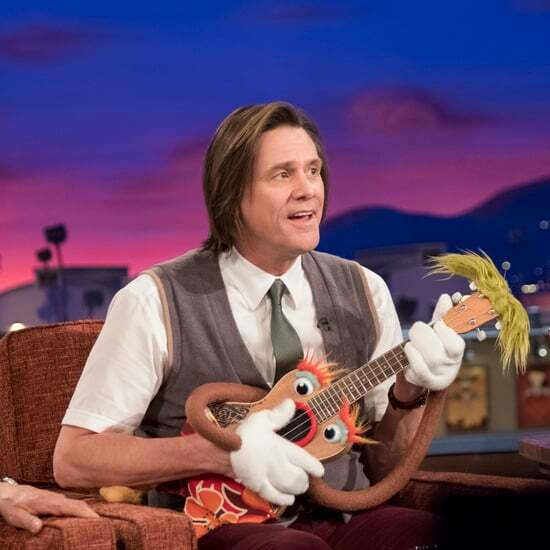 Carrey has many things to be thankful for this holiday season with his long-awaited film finally opening in the US. 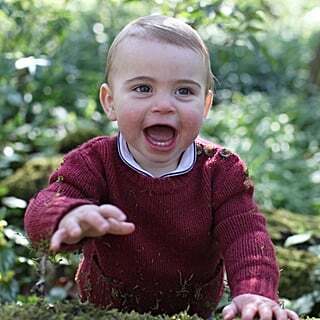 He'll also be celebrating his grandson Jackson's first Christmas — if Jim is on the hunt for the perfect present, LilSugar has great gift ideas for babies. 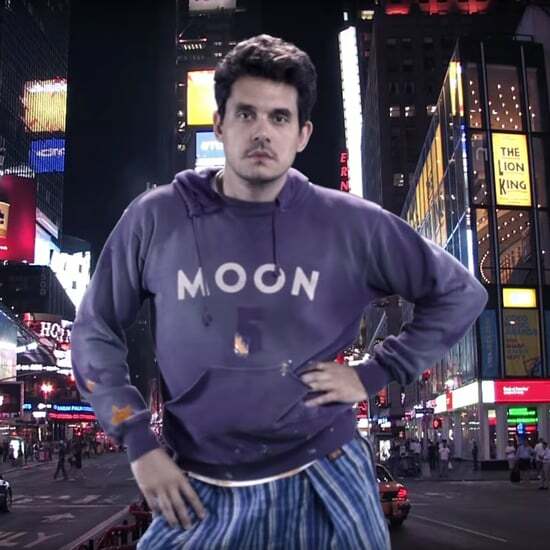 Jim has been getting in the Winter-y spirit recently, shooting Mr. Popper's Penguins in the city. 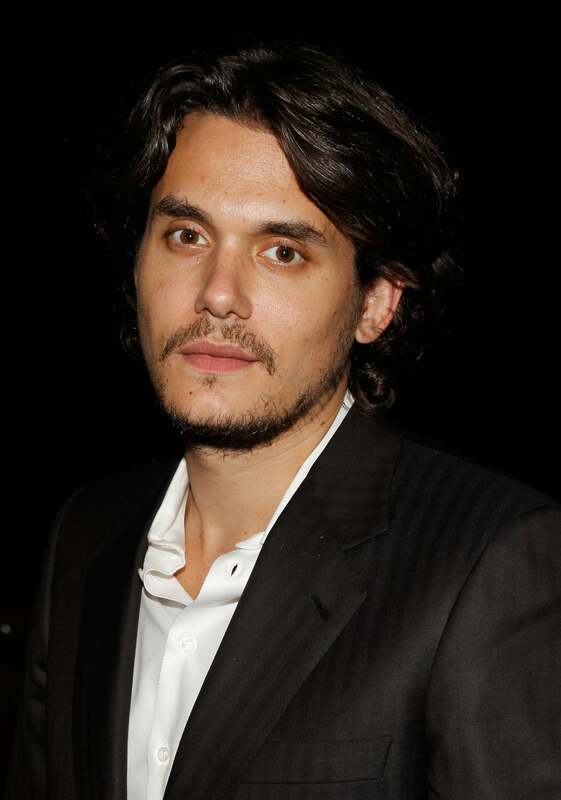 John, meanwhile, is on the East Coast following a quick trip to LA. 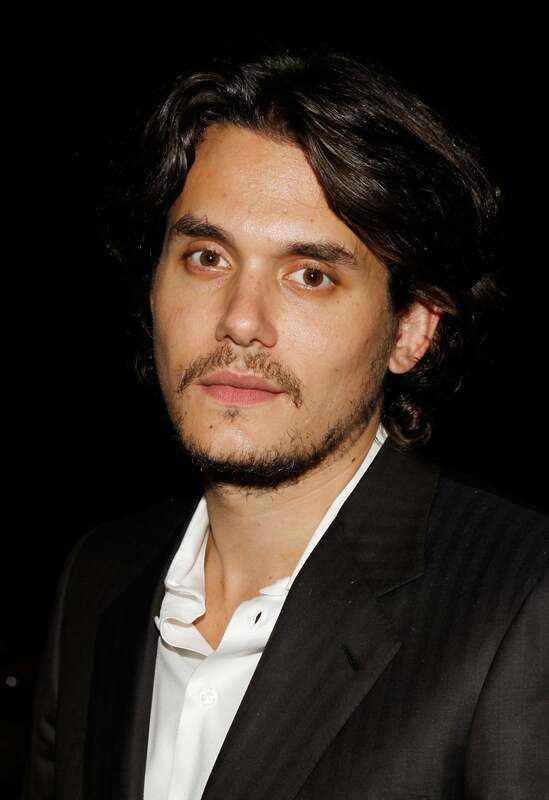 He was linked to Kim Kardashian during another recent stay in the Big Apple, though it looks like she's moving right along in her search for a guy who can make her laugh, who may just be Gabriel Aubry. 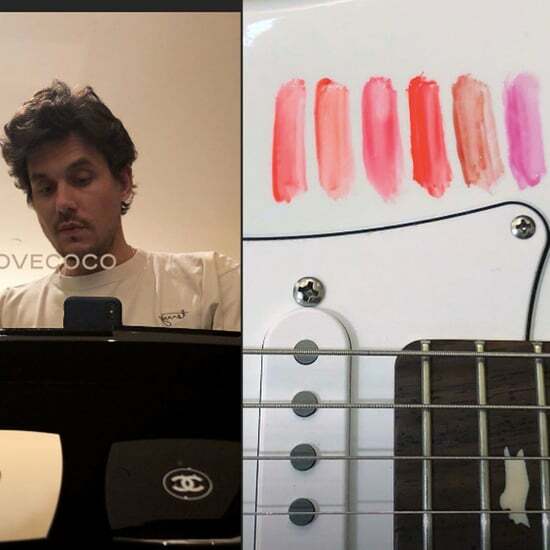 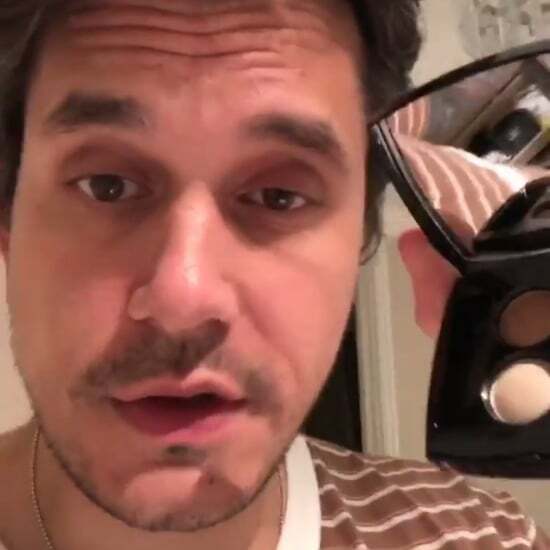 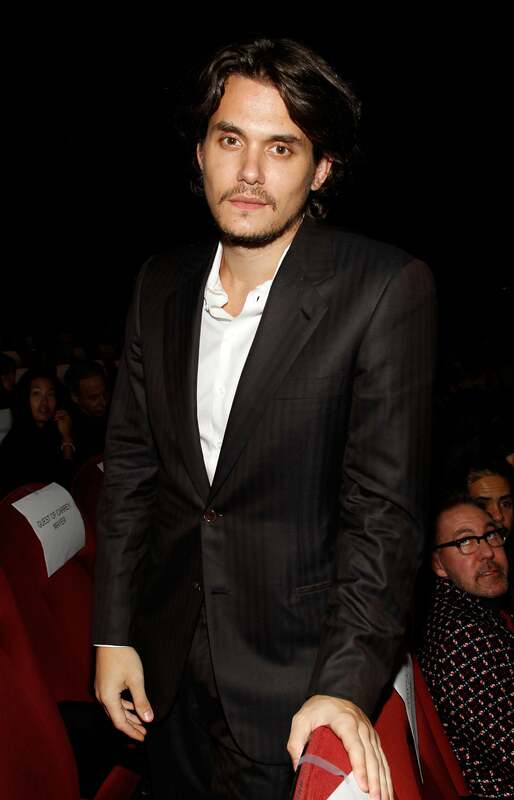 John Mayer Filmed His Own Makeup Tutorial, and It&apos;s . . . Kinda Good, Actually?